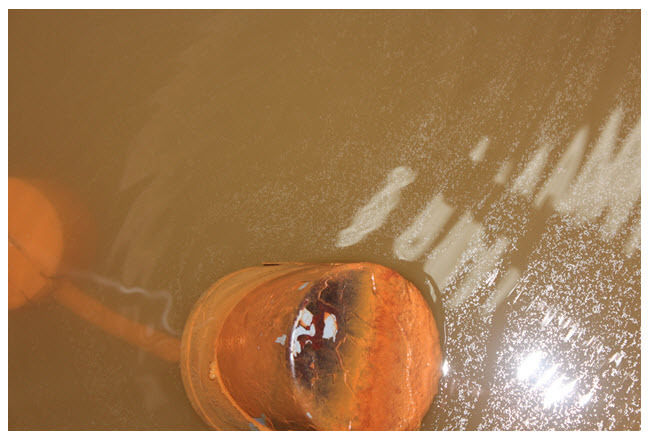 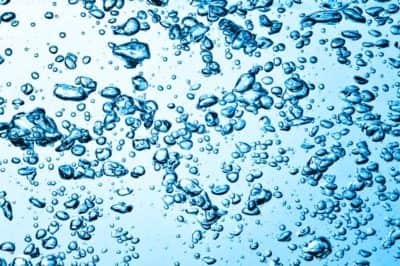 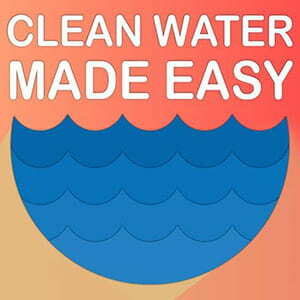 Will Reverse Osmosis Membranes Remove Odor from Well Water? 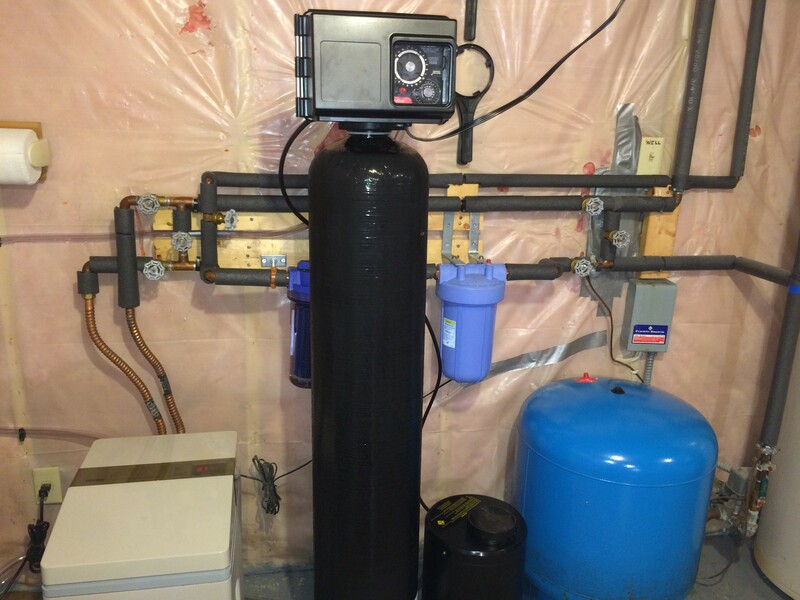 We were asked by a homeowner if their new whole house reverse osmosis system should be removing odors from their well water. 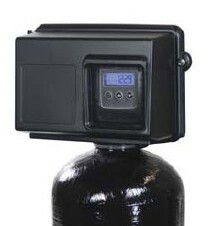 This was a commercial system with no carbon filters, just pre-filters and the RO system (not supplied by us). 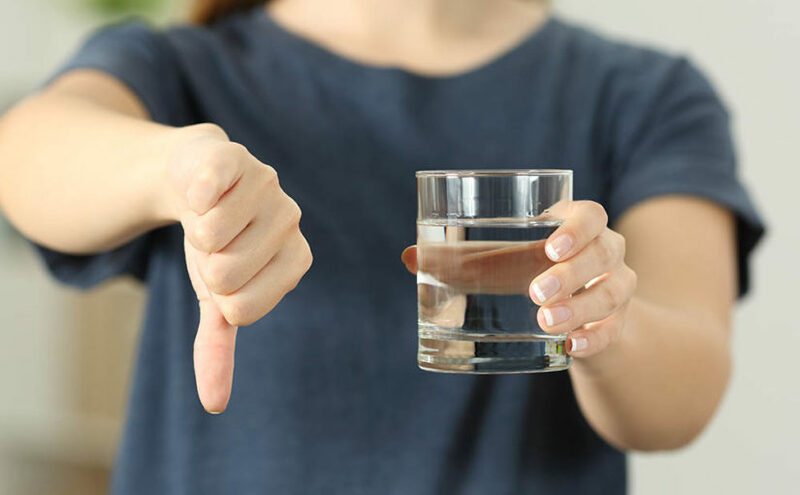 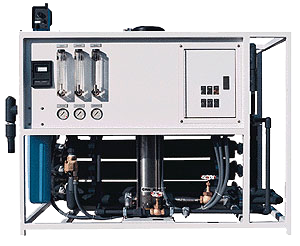 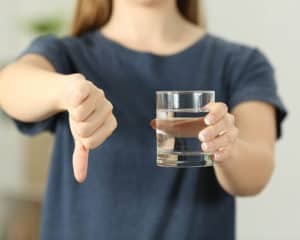 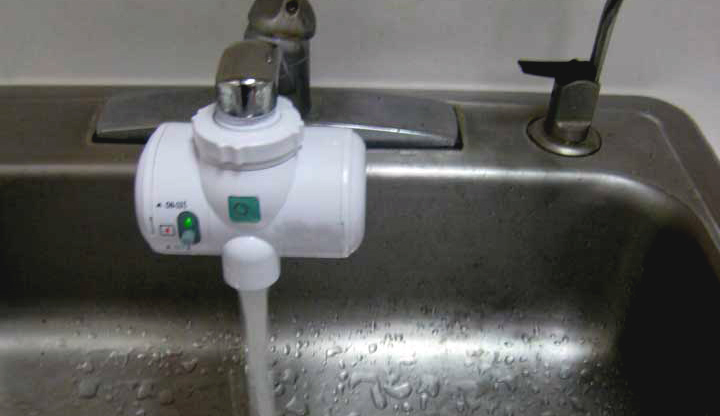 Many homeowners use under-sink reverse osmosis systems which have carbon filters as part of … Continue reading Will Reverse Osmosis Membranes Remove Odor from Well Water?